Welcome to the VABA News Blog! 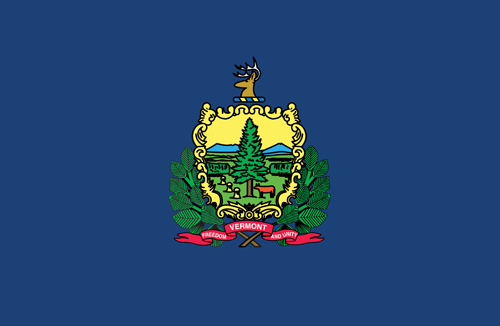 This is our news blog where we can post all things in the book world we think will be of interest to our readers, be they in Vermont or anywhere in the world! – we have gone global! hang on to your hats! 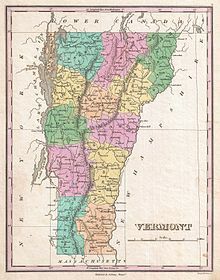 This entry was posted in 2 - Book Blogs, Books, VABA, Vermont, Vermont Antiquarian Booksellers Association and tagged Maps, VABA, Vermont by Deb. Bookmark the permalink. this is lovely! – thank you for posting this beautiful map and flag…!